From a humble upbringing in a conservative Maharashtrian family to being a bus conductor and now a Superstar of Indian cinema, Rajinikanth has come a long way. They say things that are humanly impossible are made possible by Rajinikanth. Rajinideva as we fondly call him has entered a terrain from which there is no return. His mystique has surpassed supernatural and mesmerism. He has carved his niche wherein we parasites thrive on the metaphysical fiction he feeds us. His magnificence is such that he is worshipped down South. This, Rajinideva fever, is highly contagious. Yet there are one too many details about this multi-faceted personality we aren’t aware of. Rajinikanth started acting in plays while he was working as a bus conductor. His first film-‘Apoorva Raagangal’ - went on to fetch a National Award in which he portrayed an antagonist character. He is the highest paid Asian actor after Jackie Chan. As a child Rajinikanth was mischievous and was restrained from joining acting courses by his family. The courses were held by an institute in Madras and his friend Raj Bahadur financially supported him to pursue his dreams. Rajinikanth is a philanthropist and he has given away half his wealth to charities in India and around the globe. 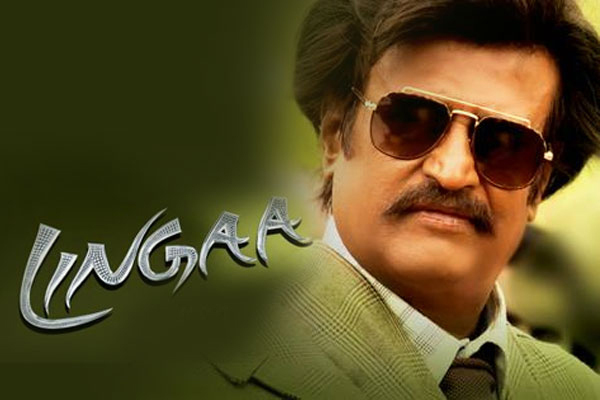 Catch him live in action at the Premiere of Lingaa only on &Pictures.